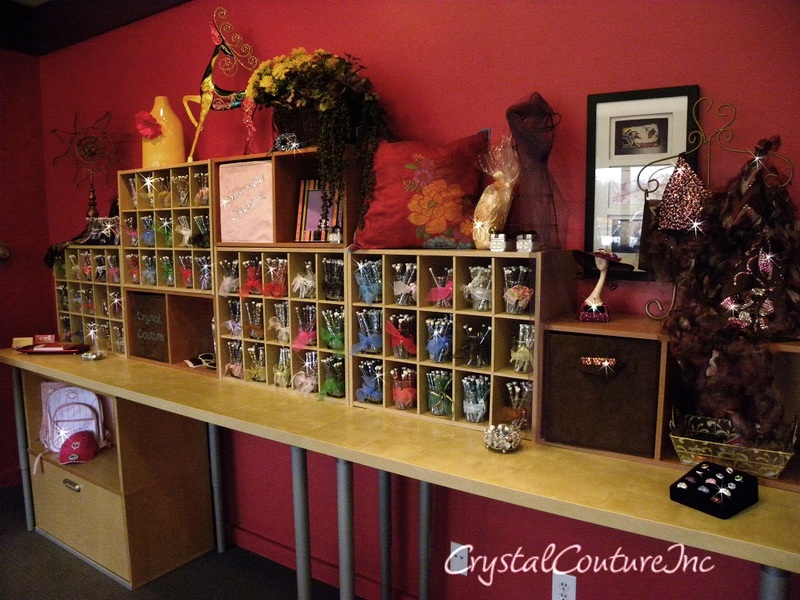 Welcome to Crystal Couture Custom Designs! These gorgeous costumes are brand new, never worn! 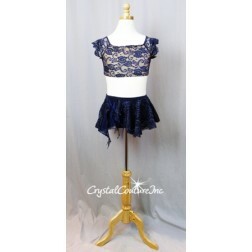 Many are one-of-a-kind costumes, decorated with Swarvovski rhinestones, flatback shapes and appliques for the latest trends! Check back, we will be adding more in the upcoming weeks!